Côtes-d’Armor, department 22 Côtes-du-Nord was one of the original 83 departments created during the French Revolution on March 4, 1790. 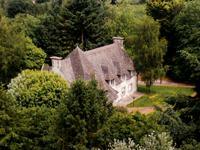 It was created from part of the former province of Bretagne. Its name was changed in 1990 to Côtes-d’Armor ("ar mor" meaning by the sea in Breton). The name also has a historical connotation recalling the Roman province of Armorica. Côtes-d’Armor is located in Brittany at the western tip of France. This exhilarating department borders the English Channel, it is therefore very close to the UK and easily reachable by road, rail, air or sea. The Côtes-d’Armor attracts both visitors and those looking for a life changing move who long to discover the Breton traditions. The economy and popularity benefit from the sea with many water sports, local produce and activities relating to the abundance of harbours in this region. The Côtes-d’Armor offers many and various landscapes, from the peaceful 350km long coastline along the Channel to the beautiful countryside filled with stone houses and quaint villages. The coastline includes both small and large sandy beaches majestic pink-granite boulders, medieval castles like the famous Fort la Latte. Saint Brieuc’s bay is the second largest in France, after Mont St Michel In spite of its perfect location and precious natural assets, the Côtes-d’Armor department is still the second least expensive area in Brittany There are regular and inexpensive flights from London (Stansted) and East Midlands to the small and friendly Dinard airport via Ryanair. For those who are travelling from the UK, the ferry is another popular choice, the Côtes-d’Armor being served by Brittany Ferries and Condor Ferries to St Malo. 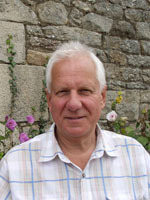 There are also daily flights and ferries from the Channel Islands. 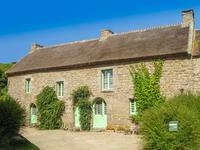 You deserve to come and enjoy a few days away from your UK base, stroll along the fantastic beaches, dine out on the finest moules marinières à la crême in France followed by crêpes, the most famous Breton dessert, washed down by the local cider - then view some amazing properties, go on, spoil yourself!. 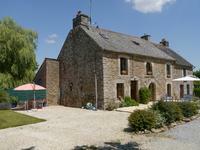 This large house is ideally located for Lamballe, Collinée and Plenée Jugon; all popular . . . The house was built for a very successful local businessman in the 1970s to a very high . 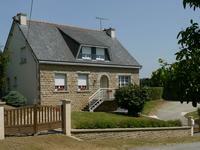 . .
Immaculately presented 4 bedroom Néo Breton house with amazing sous sol - move right in! You can move straight into this beautifully renovated house. On the outskirts of thriving and . 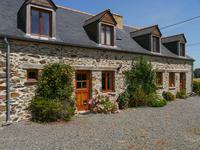 . .
Set in Rural Brittany, this is a most delightful, pristine, Neo Breton 4 / 5 bedroom family home, set in a small hamlet with over 3 acres of garden and land. This really is a lovely property, upgraded to a very high standard with oil fired central . 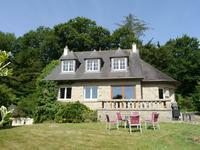 . .
Lovely 4 bedroom detached house in Brittany, set in 8 acres of park style garden including a stocked lake approx 1.75 acres. A most delightful split level house offering 4 bedrooms and 3 bathrooms, an amazing lounge & . . . When you dream of a thatched stone house with pretty features and roses round the door it . . . 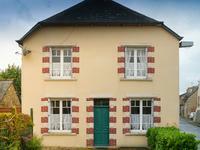 This wonderful home at the heart of a friendly Breton village is ideal for a family wanting . . . 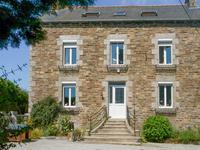 Located in beautiful rural Brittany, in a setting with lovely views, this three bedroom house . . . 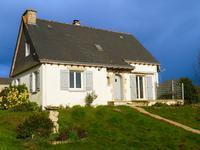 Situated close to the popular villages of Plénée-Jugon, Dolo & Jugon-les-Lacs this delightful . . . Tremendous value for money is offered by this 5 bedroomed home, ready to move straight into . . . This charming, pristine village property has a most immaculate and welcoming interior . . . 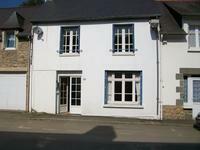 Attractive modern 4 bed home for sale in Brittany close to the village of Saint-Gouéno complete with a business opportunity. This is a great opportunity to acquire a lovely family home and an opportunity to generate . . . This property is offered at an absolute bargain price, double glazed, fitted kitchen, 3 good . . . This light and airy house has been renovated but needs a little bit of attention and a coat . . . 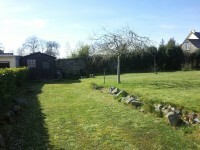 This is a lovely well maintained property on the edge of the popular small town of Collinee . . . 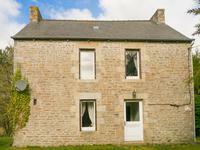 Situated between the vibrant village of Plessala and medieval Moncontour - "Petite Cité de . . . 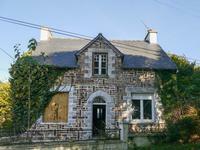 If you're looking for a total renovation project at the perfect price this is the one for you . . . This generous building plot is right at the centre of one of the area's most delightful . . .